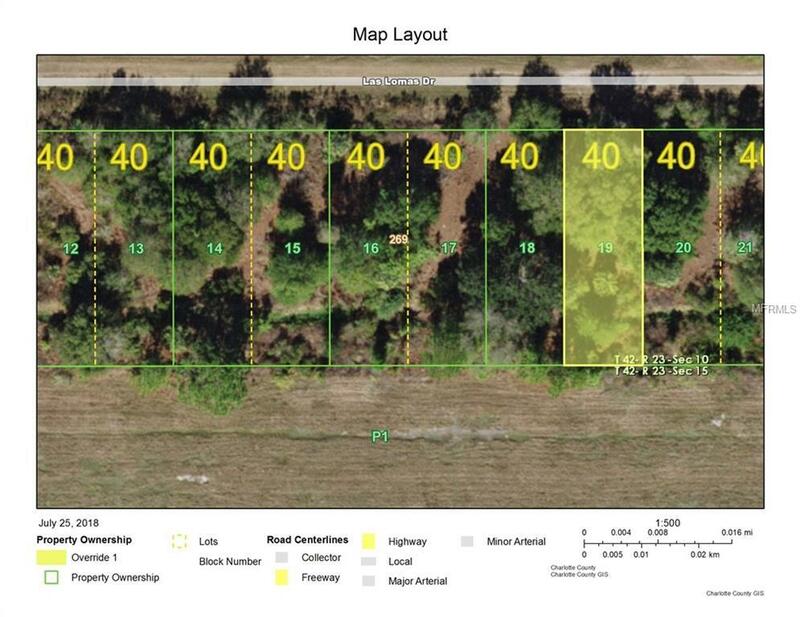 Lot located in Tropical Gulf Acres. Lot 18 is also for sale. MLS # D6101597. Each lot is priced separately.